Droplex is new to me, so I had been caught by surprise when I first heard this Remix of Francesco Ferraro of ” To The Club”. This is a huge club floor filler. Ohhh!! 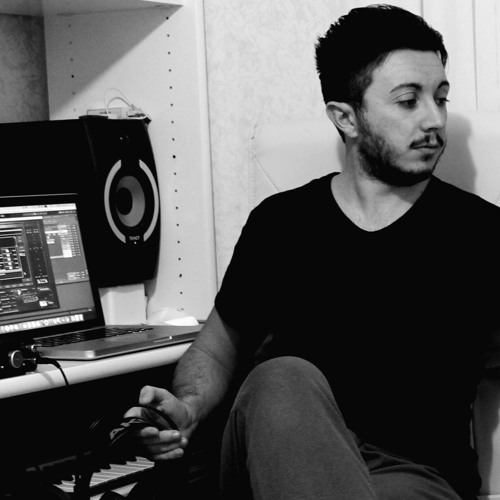 Yeah, Francesco Stefano Ferraro is a very talented producer born on 1988 in Santa Barbara (California) but actually based in Italy. His approach with the world of producing began around 2003/2004 using various sequencer and VST on a simple homework pc….